Chinese American conductor Xian Zhang has been appointed the musical director and conductor for Milan’s Orchestra Sinfonica (La Verdi). Gramophone announced the news in the first week of April. 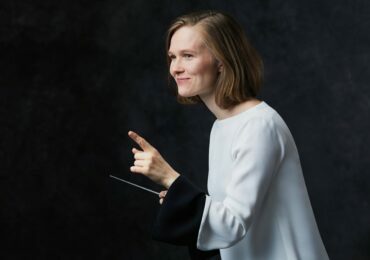 The ensemble had been without a conductor since the resignation of Riccardo Chailly in 2005. 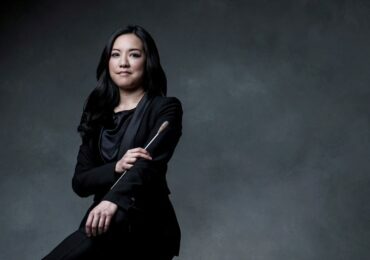 Zhang just completed a contract as the Associate Conductor of the New York Philharmonic, where she was the first woman to hold the appointment. Having conducted across the country and around the world, Zhang’s credentials are more than impressive. (A full biography for Zhang can be found through her agency.) 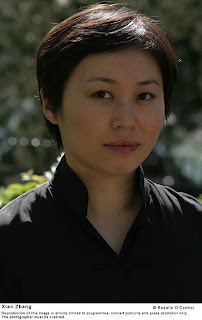 Zhang discussed her career in an interview with Denver’s (now defunct) Rocky Mountain News in 2005. 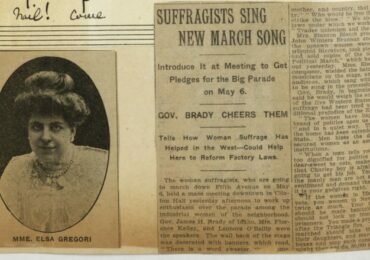 Among the topics discussed were her role as a “woman conductor” – a label that she did not even consider until moving to the United States. La Verdi is planning a press conference to present Zhang as their new conductor on April 28th. Gramophone’s article has already given Zhang credit for being the first woman to hold such a position in Italy and reported that her first official appearance will be on April 30th at the Vatican. The works heard will include Mozart’s Ave Verum Corpus and Vivaldi’s Magnificat.